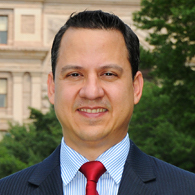 Jonathan Saenz is the President of Texas Values, a nonprofit group dedicated to preserving and advancing a culture of family values and religious liberty in Texas. He frequently presents research, analysis, and testimony to variety of state and local government entities across the Lone Star State. 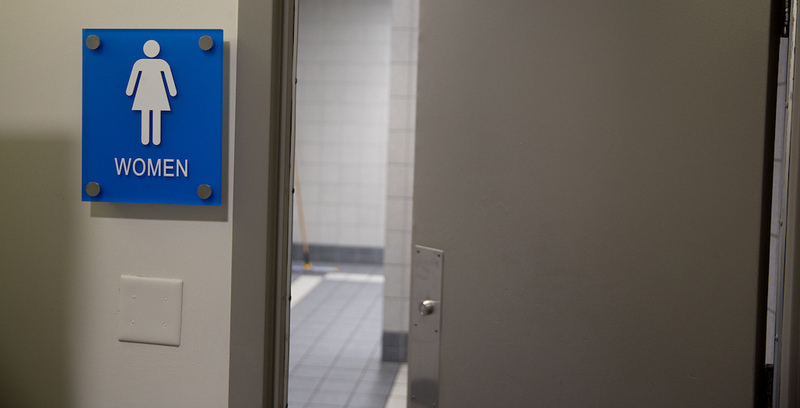 The bathroom bill may be dead, but the struggle is far from over. The battle will now be fought from school district to school district, from city to city, and from county to county, costing the taxpayers untold amounts in staff time in legal fees and potential settlements.